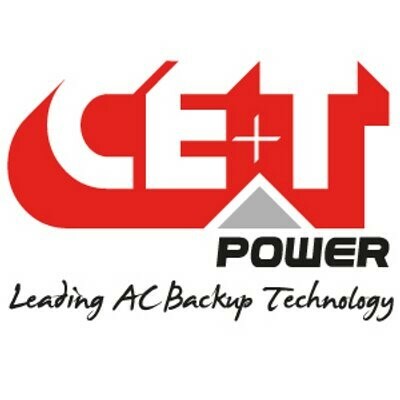 These units convert DC sourced power to AC with built-in static bypass designed with modular, scalable and hot-swappable inverter modules from 500VA – 20KVA. 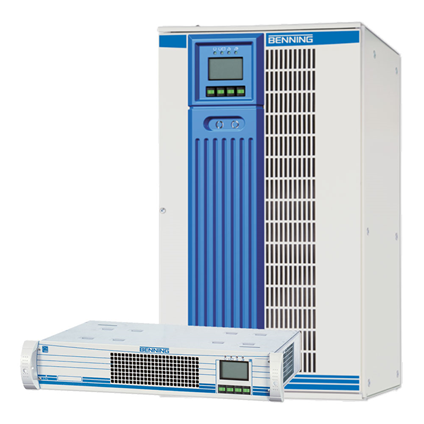 The Benning Invertronic modular inverters have a power range between 10KVA and 120KVA in 10KVA modular increments. Standard input voltage is 48VDC but other options are available. Output voltages range from 120VAC single phase – 480VAC 3-phase.